Recreational fishermen enjoy angling for a variety of beach-dependent fish species. As the tide rises, the beach is submerged; underwater, sand crabs, sand hoppers, blood worms and other invertebrates become prey for fish that hunt in the surf zone, including surfperch and California corbina. These fishes are part of the beach ecosystem since sand–dwelling invertebrates are an important part of their diet. Learn more information about Southern California beach fishing, including regulations, from the California Department of Fish and Wildlife. Grunion mating occurs three to four days after the full or new moon, just after the highest high tide. Once ashore, females wriggle themselves into the sand, tail first, and deposit up to 3,000 eggs. One or more male(s) wrap around the female emitting sperm that flows to the eggs and fertilizes them. The female then frees herself from the sand and, along with the males, returns to sea. While the eggs may remain near the surface, the sand from the receding tide can bury them up to 20 centimeters deep. Despite being on land, the developing embryos stay moist in the sand. About ten days later, rising tides free the eggs from the sand. Within a few seconds of being tossed about in the waves, the eggs hatch and a new generation of grunion emerges. Large female grunion can produce eggs as frequently as every two weeks, although no female produces eggs that frequently thoughtout the entire season. The beaches are amazing scenes during grunion ‘runs.' People frequently come in droves to observe the unusual phenomenon. Local volunteers called ‘Grunion Greeters’ often monitor the beach and work to educate the public and conserve the grunion. The grunion mating season can last from late February until early September, but the peak runs usually occur in April through June. A closed season protects the spawning grunion from disturbance and provides the best viewing experience for observers.  Learn more about efforts to monitor grunion and the Grunion Greeter program. The beach is a critical resource for grunion survival. Beach grooming can disturb/destroy the grunion eggs, which are buried less than a foot from the surface of the beach. Beach nourishment can bury or disturb grunion eggs so they are unable to hatch in the ocean. Coastal armoring can cause narrowing of the beach, encroaching on the upper intertidal zone where grunion mate and eggs develop. Delve deeper into the grunion’s story at the California Department of Fish and Wildlife and grunion.org, where a detailed grunion-friendly beach grooming protocol is available. Please note: This protocol was designed to protect grunion nests. While leaving an intact wrack line and intertidal zone also benefits sand-dwelling animals and the birds that feed upon them, other measures are necessary to protect species that depend on higher sections of the beach. "California's beaches are natural treasures, with unique plants and animals that depend on this ecosystem for survival. We are working to find better ways to balance human recreation and wildlife conservation." Learn more about the impacts of lights on beach animals.